XHP™ 3. 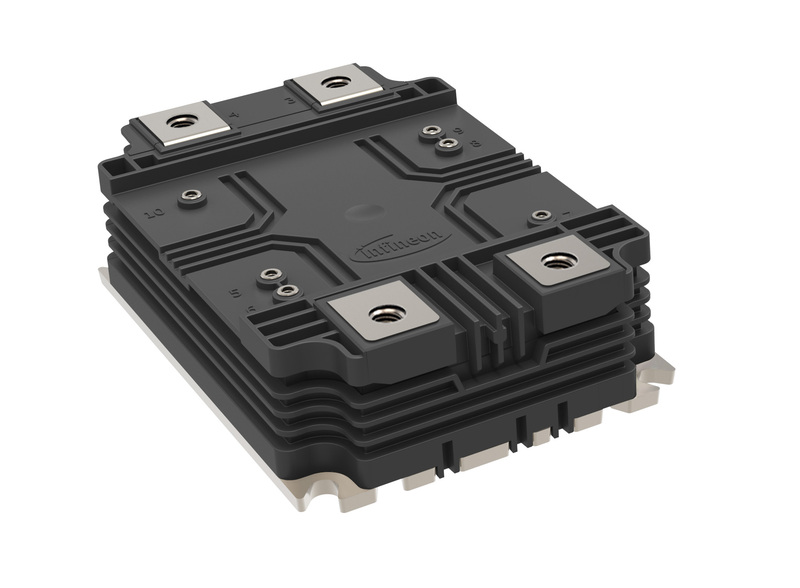 This is a new flexible IGBT module platform for high-power applications in the voltage range from 3,3 kV up to 6,5 kV. The module allows for scalable designs with best-in-class reliability and highest power density. Due to its symmetrical design with low stray inductance it offers significantly improved switching behavior. For this reason, the XHP 3 platform offers a solution for demanding applications such as traction and commercial, construction and agricultural vehicles as well as medium-voltage drives. The high-power platform will be showcased at PCIM 2019.